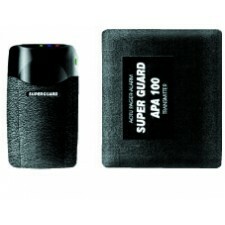 The danita APA 100 is a very useful model in the danita program to page/call a person. 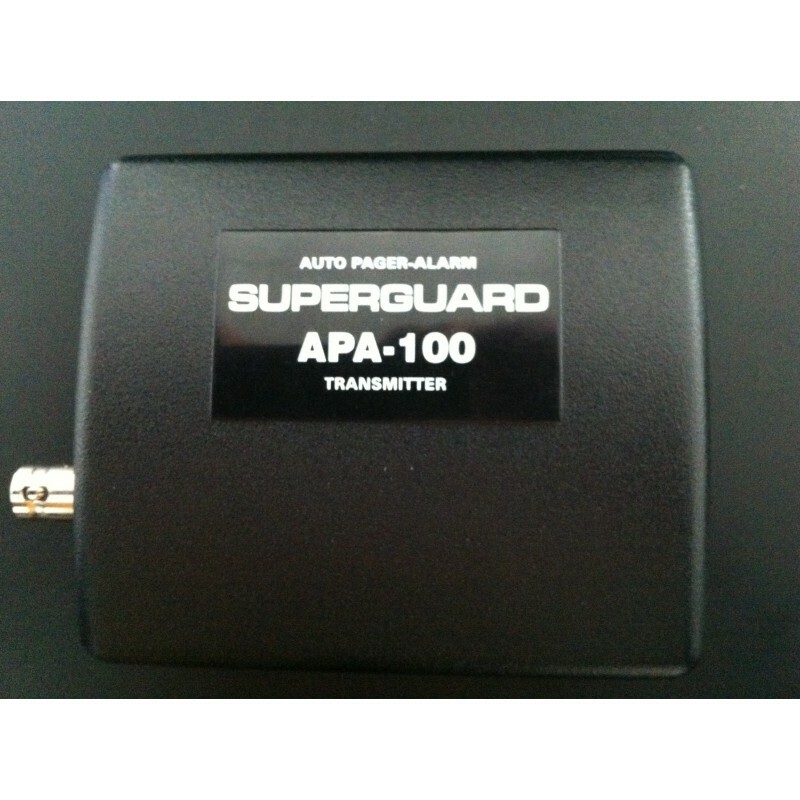 The APA 100 transmitter has 4 trig inputs, which lets the pager flash red, yellow, green or running light, together with either vibrate or a beeping sound, when a call is received. 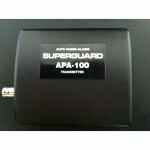 Only one transmitter can be used in a danita APA 100 system, but several receivers can be connected – all receivers will then get the same information. 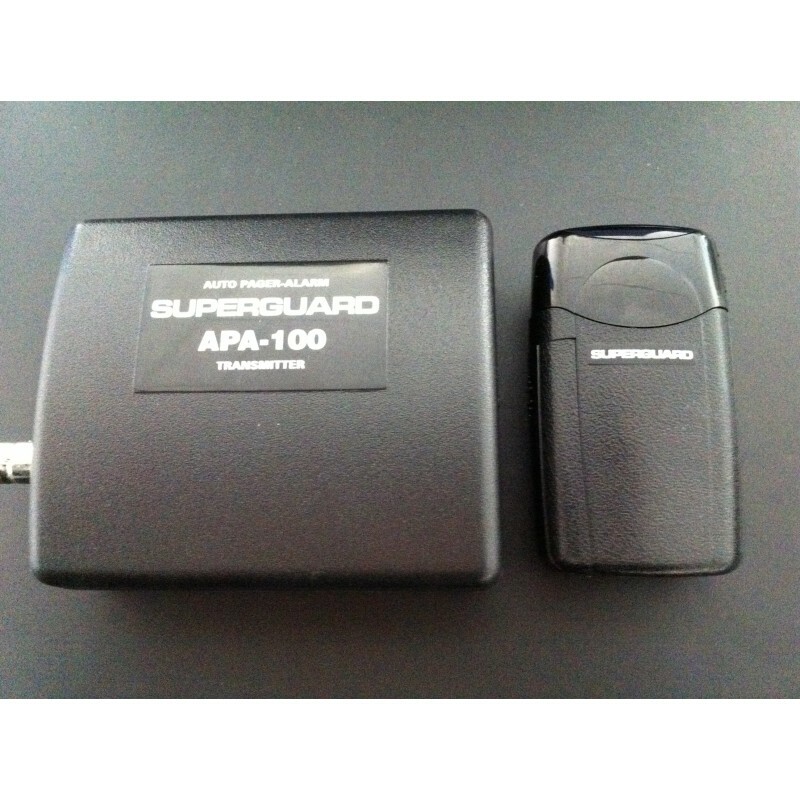 the danita APA 100 is used for calling a person, e.g. : Machine operator in a factory. Assistance call at a supermarket. Nursing-home assistance. 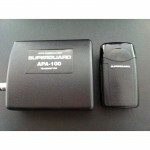 Paging from an LMR radio telephone and much more. The transmitter needs 12 VDC (power supply not included). Trig input to be connected to GND by a push-switch, a relay or other electronics for transmitting a call. The antenna must be mounted free of metal or mounted directly on a window. Modulation: FM 1.8 KHz dev.